At Maryland Plumbing & Heating, we want to give all of our customers throughout Maryland, Washington, DC and Virginia the plumbing service they need at a lower price. 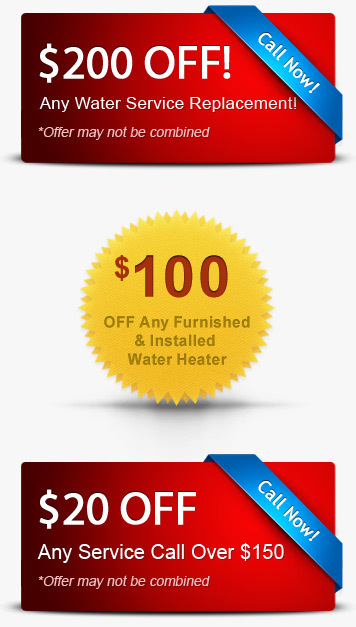 Make sure to check back frequently for new plumbing coupons. If you have a question about any of our special offers, contact us today and we’ll be glad to help!